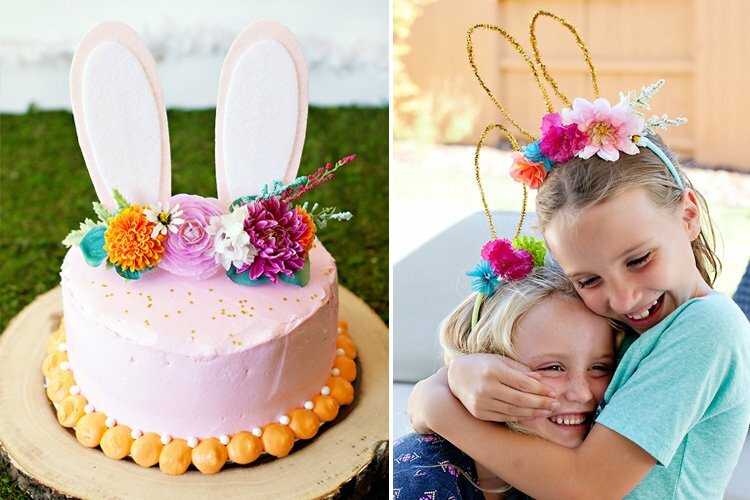 I’m totally smitten with the marbled trend that’s popping up all over the party space these days – from marbled balloons & mugs to paper plates & napkins – and felt inspired to use this look as a fun spin on a baby shower! 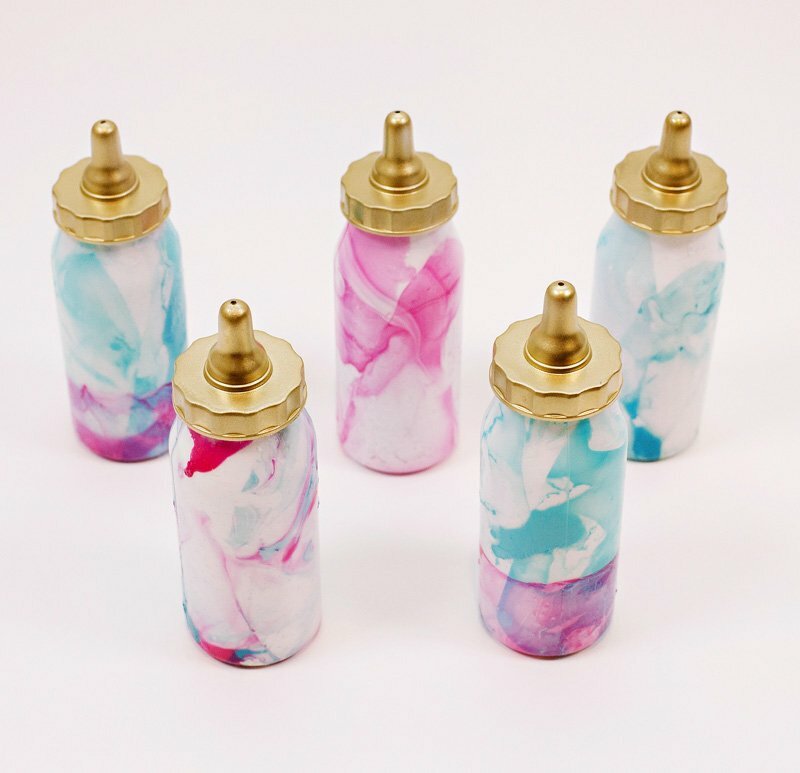 The baby bottles used here are actually plastic favor containers, so they’re inexpensive – and you’ll also want to go the inexpensive route on your nail polish and craft paint here, since these materials get used up quickly. Let’s just say that dollar bins are your friend with this project! 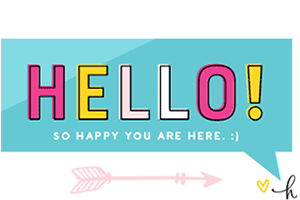 This concept is super versatile, too, so feel free to mix things up with your own favorite color palette. Note – do Step 1 the day before marbling the outside of the bottles, if at all possible, in order to allow for drying time. 1. 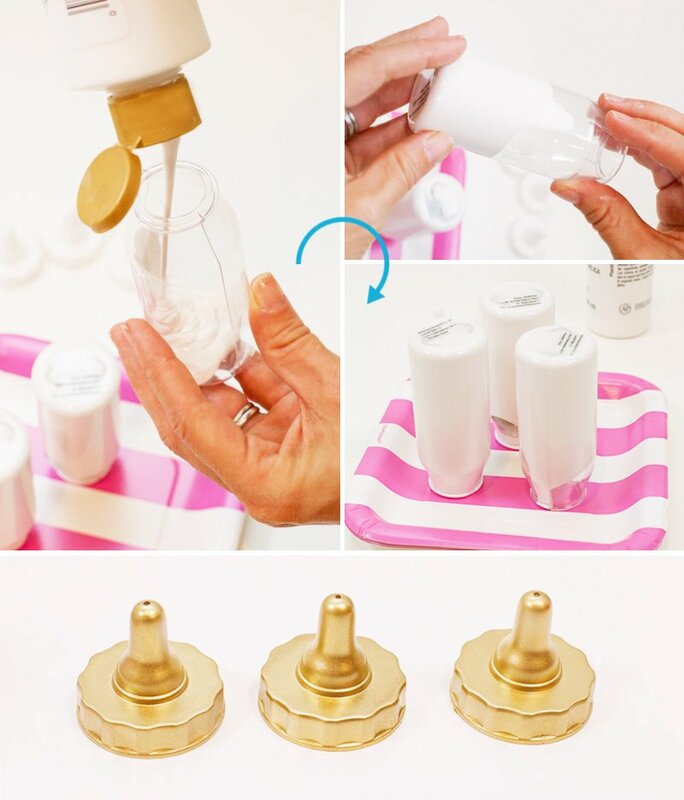 Remove the plastic tops from the baby bottles, and pour a generous amount of white craft paint into each bottle (about 1/6 full). Turn the bottle nearly upside down, at an angle, and let the paint drip down the walls of the bottle. Roll the bottle around with your fingers to help the paint along. When the paint is about half way down, set the bottle upside down on a paper plate and let the rest of it drip down on its own. Repeat with the remaining bottles. Tip: There will be a ton of excess paint that drips out from the bottles. 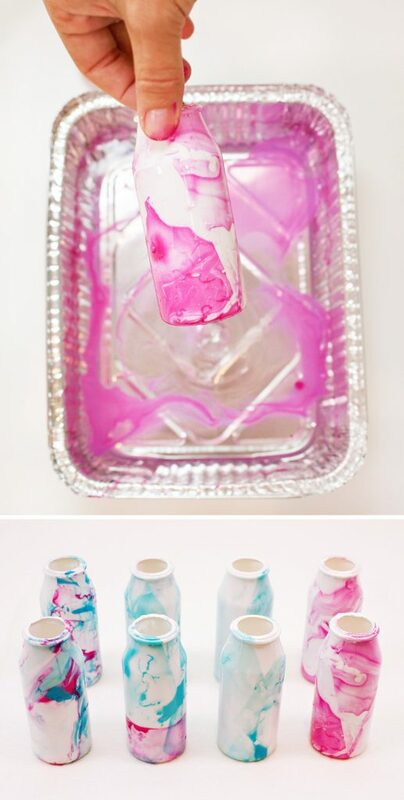 Let the paint drip for about 20 mins, then lift the bottles up and move them to another plate to continue “dripping”. Fold the original paper plate in half and use it as a funnel to pour the excess paint back into the paint bottle to save it! After the 2nd round of dripping, flip the bottles right side up and let them air dry for 8 hours (or preferably up to 24 hours if you’ve got time to spare!). 2. 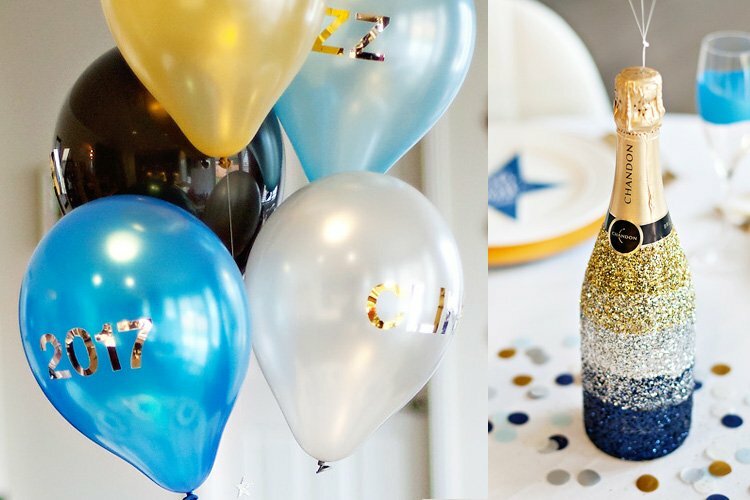 Spray paint the bottle tops gold and set aside. 3. Once the insides of your bottles are dry, you’re ready to marble the outside! Fill your disposable tin with a few inches of warm water and set a few paper towels down next to it (that your bottles can sit on top of to dry). 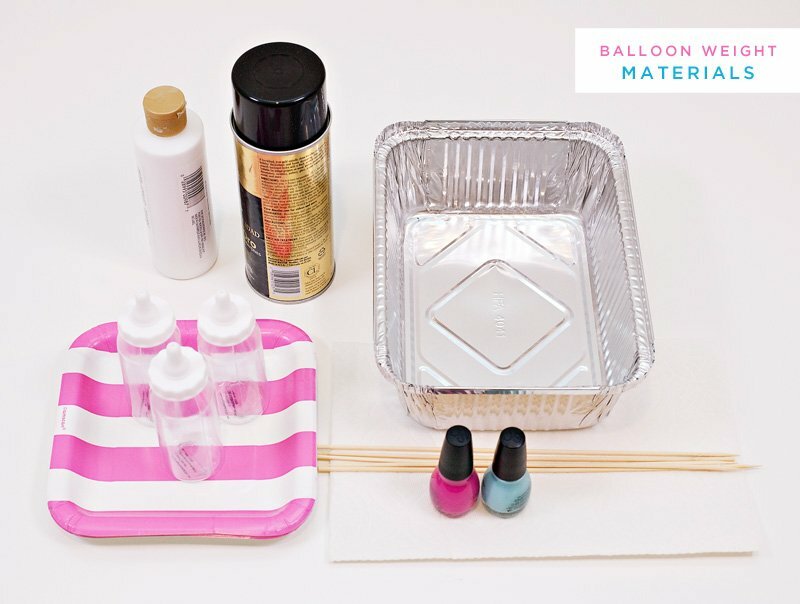 Also – because the nail polish sets so quickly, you’ll need to change your water out each time you marble a bottle, regardless of whether the color changes or not, so it’s helpful to work close to a sink. 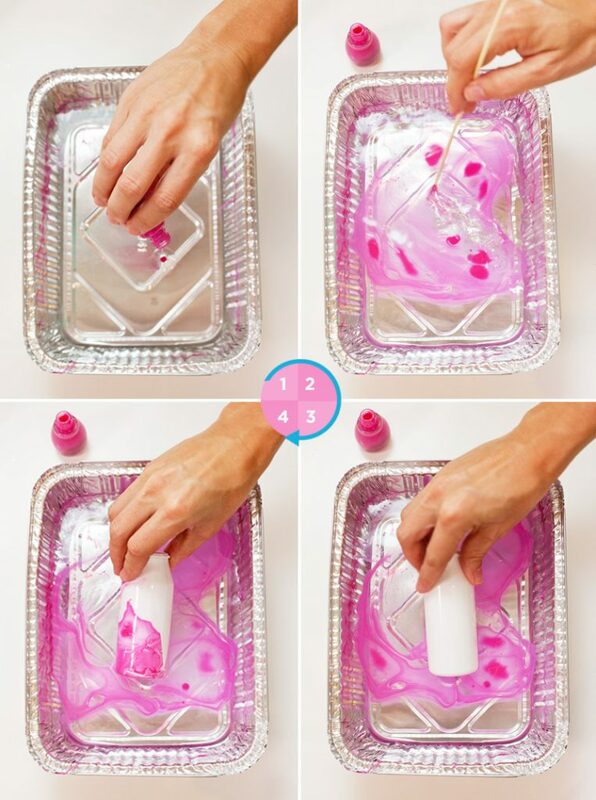 No need to change the pan out though – you can use the same disposable pan for every color. 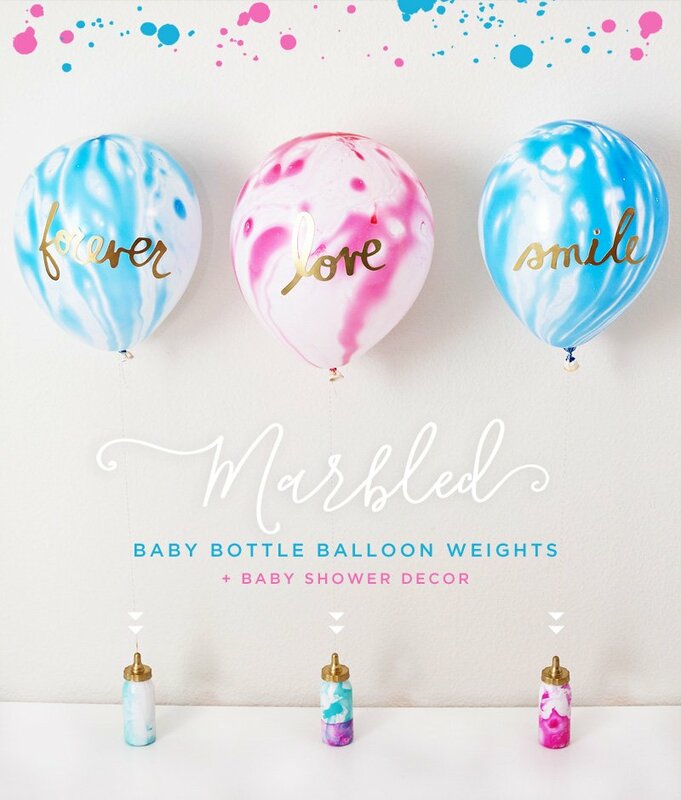 Marble as many baby bottles as you need, then let them dry for 15 minutes. Once dry, fill with dry rice or sand to help weight them. If you want to do put more than one color on a bottle, you can simply drip multiple colors of nail polish into the water at once (as seen on the far left bottles of the image above), OR you can marble one color, let it dry for 5 minutes, then marble a 2nd color. 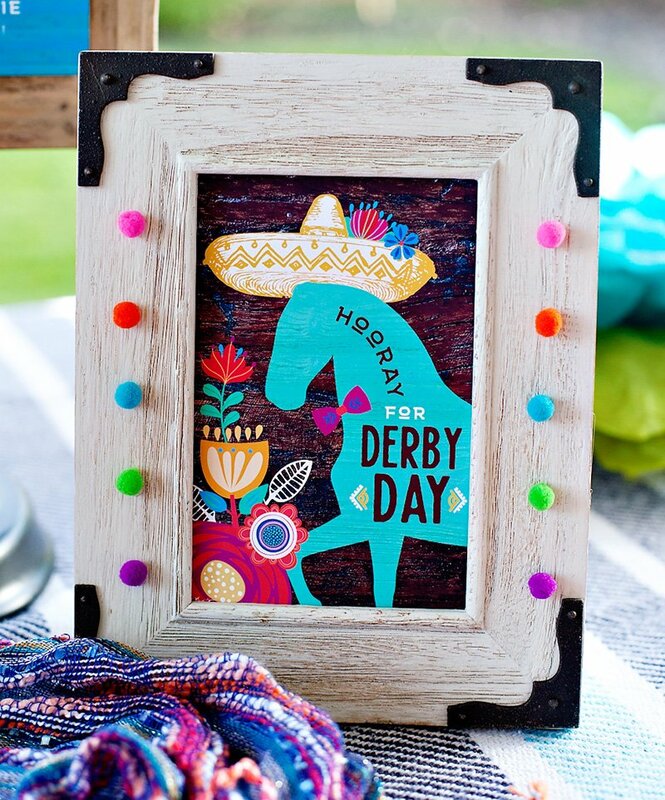 This latter method gives more of a two-tone or “double dipped” look. 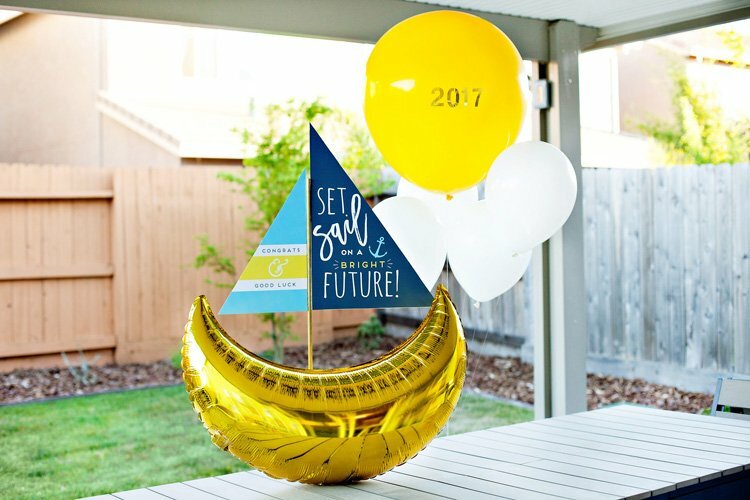 Next up, we need some balloons to tie to our cute balloon weights! 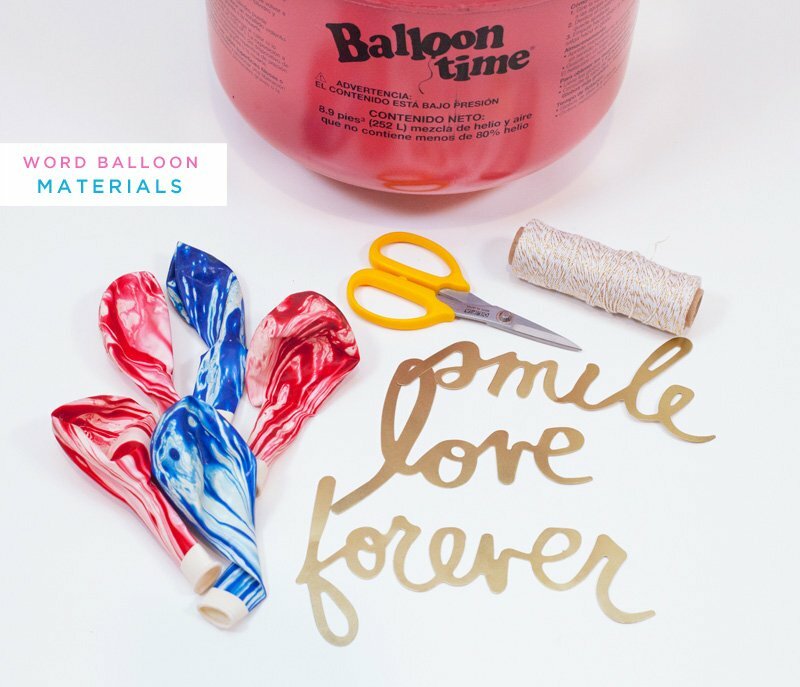 And what could be more fitting for marbled balloon weights than marbled balloons, right?! 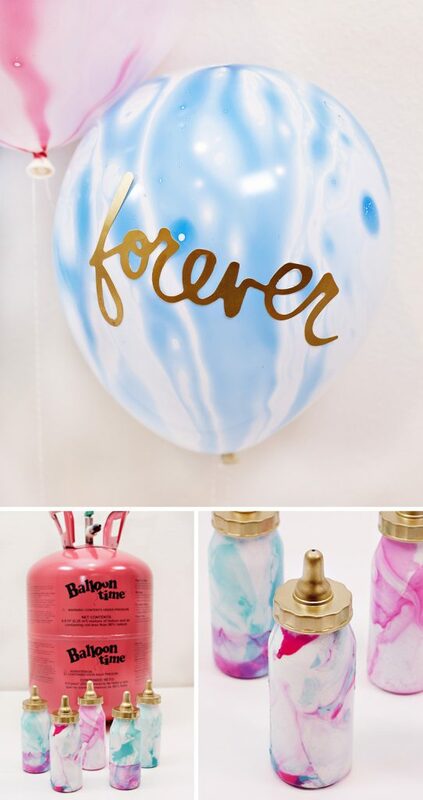 ;) I purchased pink and blue marbled balloons at Michaels, then used my Balloon Time Helium Tank to fill them up. 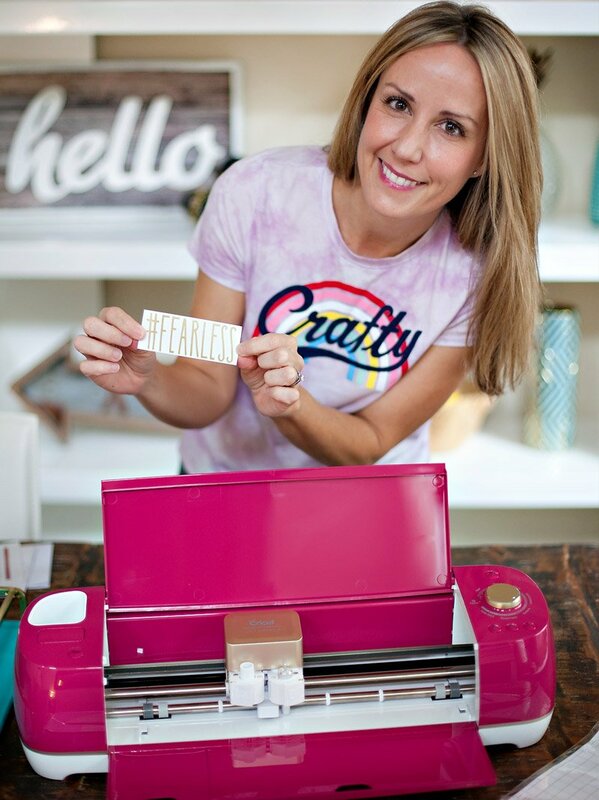 You can also use letter stickers to spell out your own words, or cut custom words from a craft cutting machine if you have one. Using pre-cut paper words kept things easy here, though! 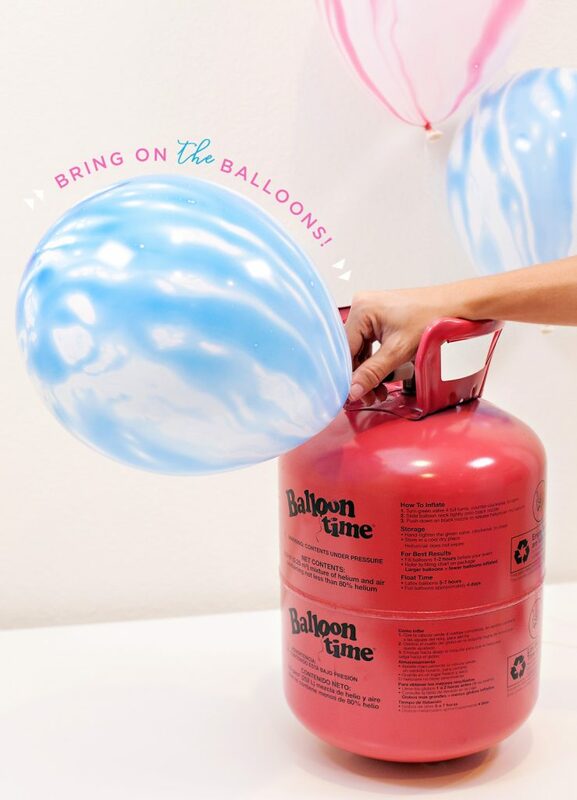 Use a glue stick or spray adhesive on the back to mount them to the balloons. The baby bottle favor containers have a handy-dandy hole in the lid that works nicely for attaching the balloons to the bottles! Just pull the string through the hole in the lid, then tape the string to the inside of the lid before placing it back on the bottle. 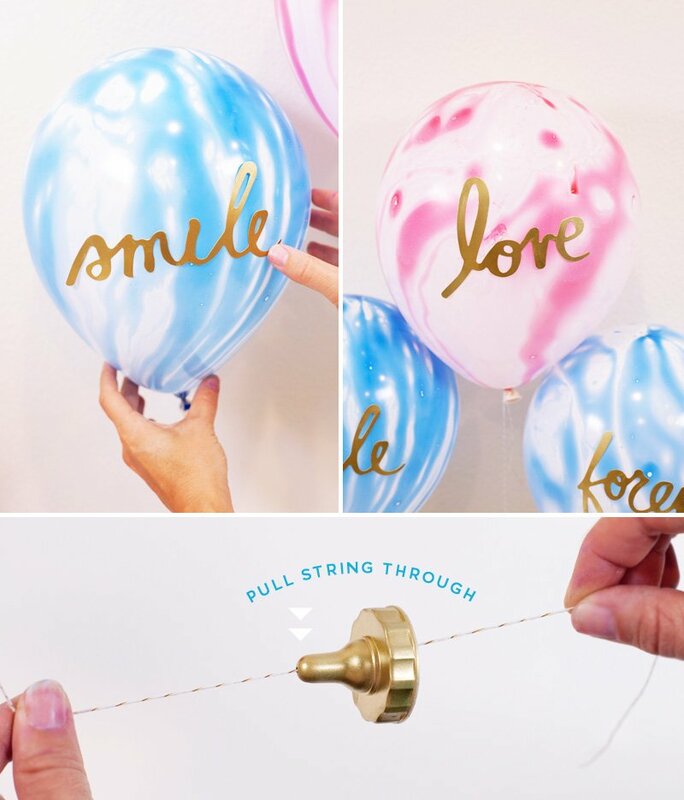 If your string is too thick though, you can also simply tie the balloon strings to the neck of the baby bottle. This is unique and not to difficult to pull off. Thanks for an original idea!! Can it be used for anything else, other than a weight?